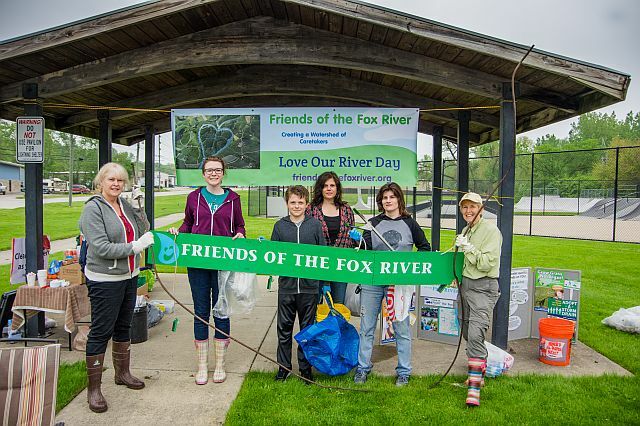 Individuals, informal groups of friends, clubs or formal organizations can organize a clean up on the Fox River and Friends of the Fox River help. Below are some tools, documents and resources to help you organize and produce a river cleanup in your community. To register your cleanup click here.